Improve your pet's health and longevity--and save lives as well! 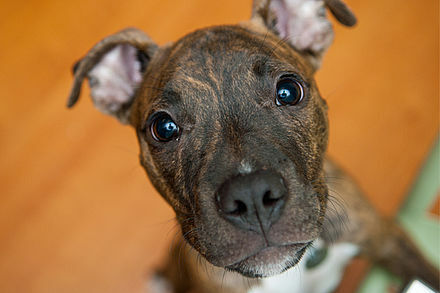 Spaying and neutering are common surgeries that ensure dogs and cats can’t reproduce. Spaying is the surgery for female dogs and cats; neutering is the surgery for male dogs and cats. Making the decision to spay or neuter your pet is one of the most important and beneficial choices you can make for your animal. And when you consider all of the positives, it is also one of the easiest. From your pet’s health and behavior to the eradication of overpopulation, spaying and neutering have a long-term effect on your animal’s—and society’s—well-being. Increases life expectancy. Spaying or neutering your dog will increase life expectancy by one to three years. 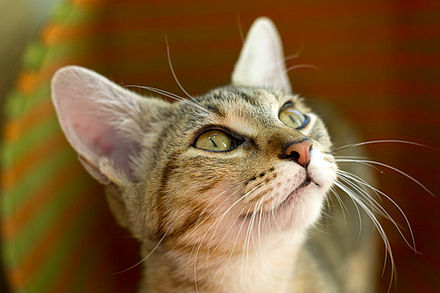 It will increase your cat’s life expectancy by three to five years. Reduces or eliminates the risk for mammary gland tumors, ovarian cancer and uterine cancer in females, especially if spayed before the first heat cycle. Eliminates risk of testicular cancer and reduces risk for prostate disease in males. Reduces desire to roam, improving safety by reducing injury from fights or auto accidents. Male dogs can smell females in heat up to five miles away. Statistics show that as many as 85% of dogs hit by cars are unaltered. Reduces overall health issues, which is good for your pet and also lowers his medical costs. Makes for a better family pet. 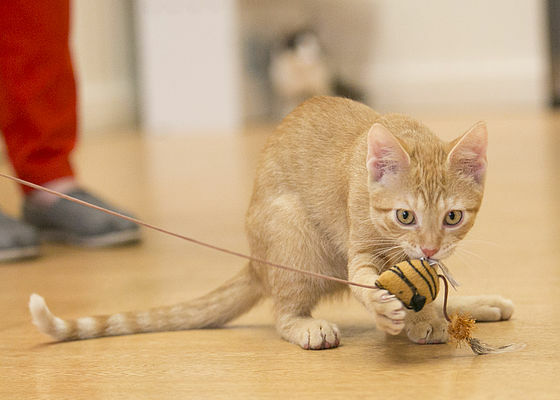 Pets who are spayed or neutered are easier to train and more focused on their family. Decreases aggressive behavior and creates a safer community. Dog bites are the second most common reason for children’s emergency room visits. Unneutered male dogs are 18 times more likely to bite; unspayed females are 10 times more likely to bite. Reduces or eliminates spraying and marking by males. Eliminates messy heat cycles for females. In addition to the many benefits for your pet’s health, safety and behavior, spay/neuter prevents unwanted dogs and cats from being born. 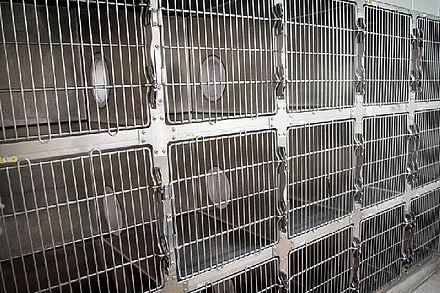 Every year, as many as 4 million homeless cats and dogs are killed in shelters because there are simply too many of them. Cats are able to produce 45 times as many offspring as humans. They can get pregnant every 62 days and usually give birth to multiple kittens per litter. Dogs are able to produce 15 times as many offspring as humans. By spaying or neutering your pet, you are not adding to the number of unwanted pets who are killed. You can feel good knowing you’ve helped your pet be healthier and better behaved and done your part to help all animals.